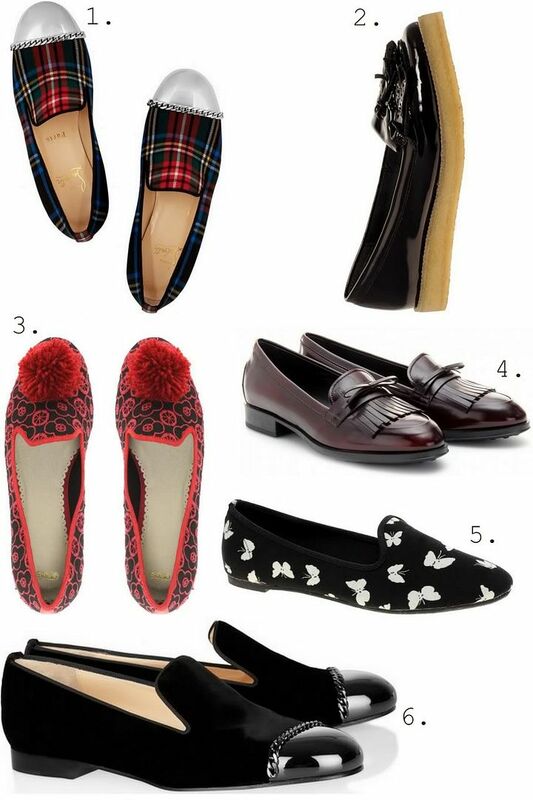 If my budget would let me, I'd be buying both the Louboutin tartan and velvet loafers at once! Good God they're pretty <3.. But looking at the price difference I must say that nr. 2 & 5 are very appealing to me as well!! What do you think about these babies?